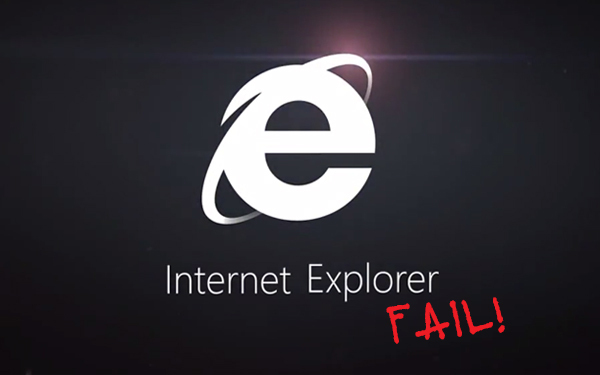 One of the most appealing features that Microsoft’s Explorer 10 browser promised users was that it would shield users from the advertisers that wanted to track them and serve up advertisements. Interestingly enough, the major ad lobby groups recently said they would actively ignore the “do not track” signal because, as a pre-set, it represents Microsoft’s intentions and not the intentions of the actual user. Explorer’s competitors, Chrome, Firefox and Safari, are now able to position themselves as the only browsers that can truly allow their users not to be tracked. Since the DNT signal must be opted into, the lobby groups will honor the request of these browsers’ users once they have opted in. The major ad lobby groups will respect the DNT signal, as long as it is not a browser pre-set. It’s nice to have the option to allow yourself to be tracked or not to be tracked. For the consumers that are displeased with receiving so many ads, it’s important to point out that likely the reason that they dislike receiving these messages is because they are poorly targeted. Very few 60-year-old men would care to receive an advertisement about tickets to the next One Direction concert. However, if that same message was targeted to teens and young adults that have previously read articles related to music, the messages will likely be positively received. Also the knowledge that advertisers gain through tracking user behaviors and web navigation allows more precise targeting for future advertising placement. The goal of every online advertising placement is to be highly targeted and relevant to the audience that receives the message. Tracking user behavior helps to accomplish this goal and in turn provides more relevant ads to consumers, which should decrease their level of frustration in receiving irrelevant messages. Unfortunately, Microsoft was looking for a competitive advantage and ended up providing one to their competitors.